• You want to write your first novel, but you don't know how to begin. • You've started writing several novels, but you never finish them. • You've written a novel or two, but you want to increase your output and publish more often. If you answered yes to any of the above, this book might just be what you're looking for! 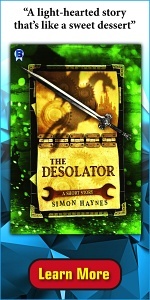 I'm Simon Haynes, and I've been writing and publishing novels and short fiction for almost twenty years. 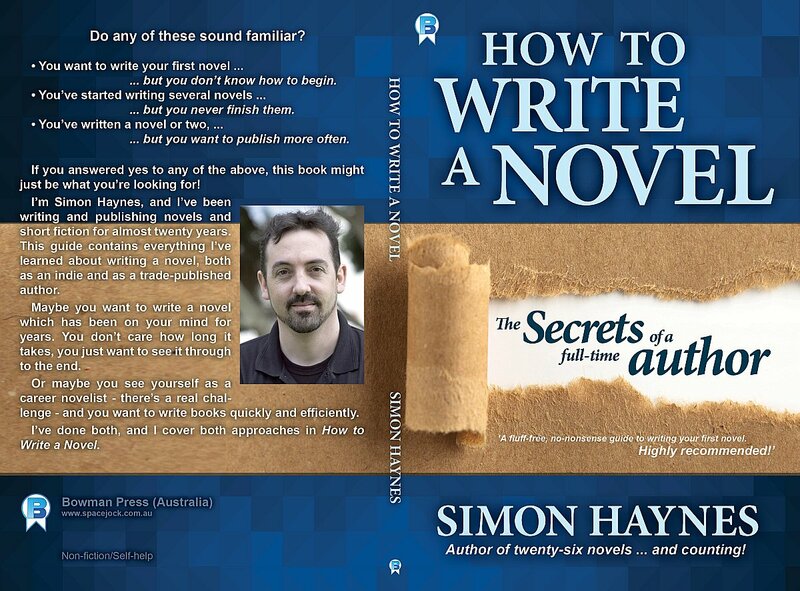 This guide contains everything I've learned about writing a novel, both as an indie and as a trade-published author. Maybe you want to write a novel which has been on your mind for years. You don't care how long it takes, you just want to see it through to the end. Or maybe you see yourself as a career novelist - there's a real challenge - and you want to write books quickly and efficiently. I've done both, and I cover both approaches in How to Write a Novel. 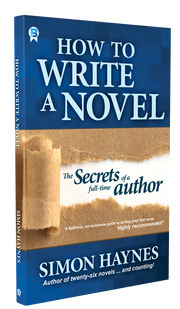 "A fluff free, no-nonsense guide to writing your first novel. Highly recommended!" Subscribe to my exclusive non-fiction newsletter and be amongst the first to know when I release new non-fiction titles.